Recovery in CNMI "moving swiftly" - KUAM.com-KUAM News: On Air. Online. On Demand. Recovery in CNMI "moving swiftly"
A month after Super Typhoon Yutu devastated our neighbors up north, officials report progress. CNMI Gov. Ralph Torres says recovery in the Marianas is "moving swiftly" while Island residents here on Guam continue to donate. 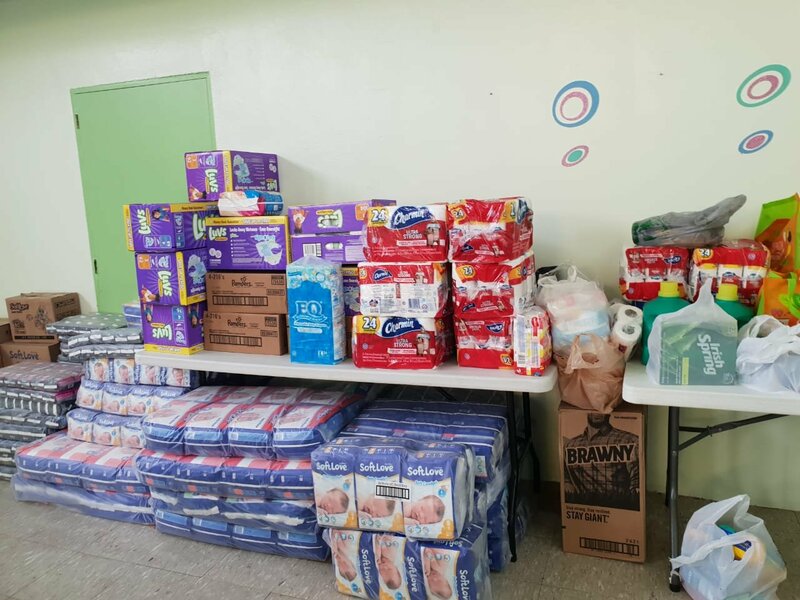 Over the weekend, Zita Pangelinan, president of the Håya Foundation, took a short trip up to send more relief to Tinian, visiting with families still recovering, only a month after being caught in the eye of Super Typhoon Yutu. "You know, physically things are moving along there's great energy and people are really coming together to clean and clear things up," Pangelinan said. "But I can tell that the trauma that everyone has experienced is really still hovering." This week she's sending seeds for families to start growing fresh fruit and vegetables. Working with the Tinian Women's Association, the local nonprofit has serviced over 500 families or over 2,000 people. Pangelinan says school is back in session, and though many are still in shock, life is slowly returning to normal. CNMI Governor Ralph Torres in a statement said, "The Marianas is rapidly recovering and back in business to receive tourists." With the help of the Commonwealth Utilities Corporation, FEMA , and other federal agencies, "more than 50 percent of power and more than 80 percent of water production is restored to Saipan.". While Tinian is seeing 100 percent water production, it still lacks full power. Torres expects to see more lights on Tinian energized by Christmas. With the holidays just around the corner, the Håya Foundation here on Guam, is planning a Christmas fiesta. "Hopefully we're going to charter a flight and bring the makings for a holiday meal, all the trimmings and just go and celebrate with them," Pangelinan said. "I think the key is always make them feel like they're not alone." If you want to help put together the holiday meal you can contact Pangelinan at 727-7717.